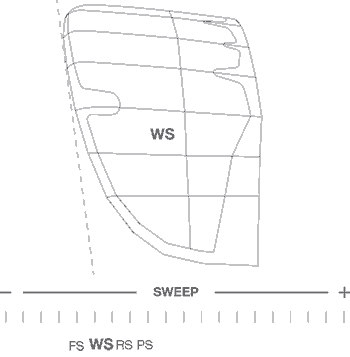 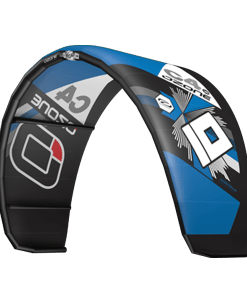 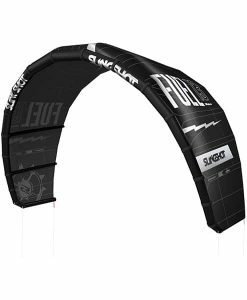 Eleveight set out to design kites for ambitious riders that love freestyle, commit to radical kite loops and enjoy a well-balanced performance kite down the line. 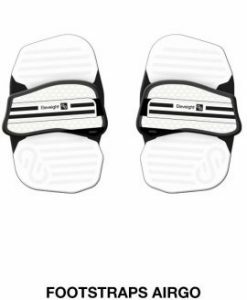 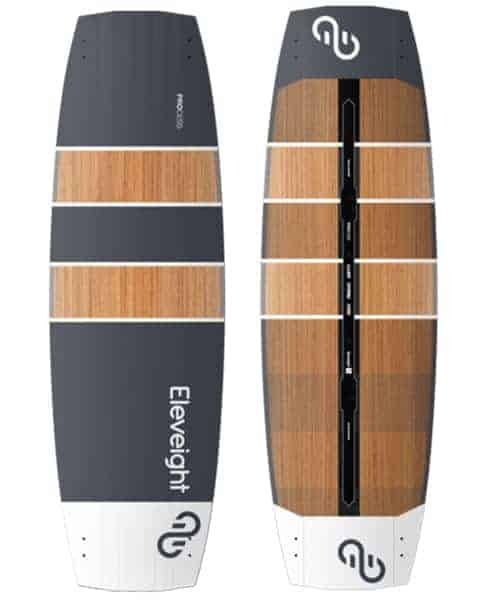 With over 132 years of experience behind them the Eleveight team went to work on the WS series. 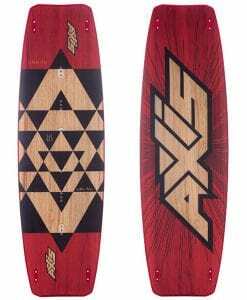 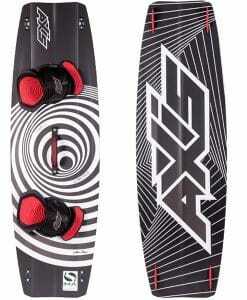 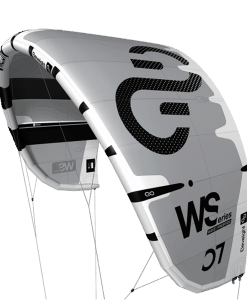 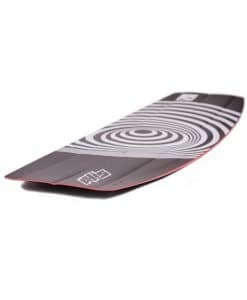 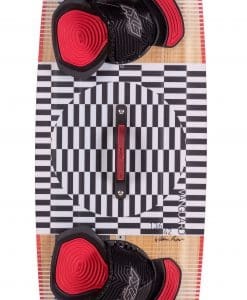 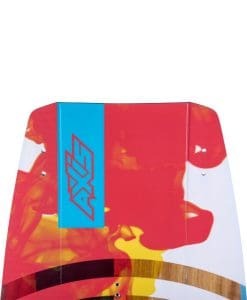 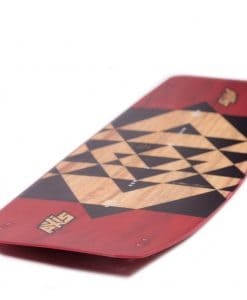 The WS reflects Eleveights long journey in the search for the perfect wave kite. The core of a perfect wave kite is fairly simple and consist of a controlled power, a direct pivot turn with a stable downwind drift. 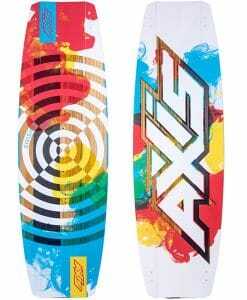 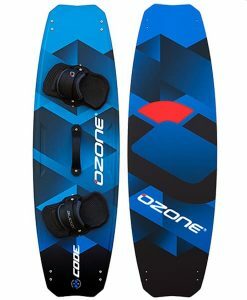 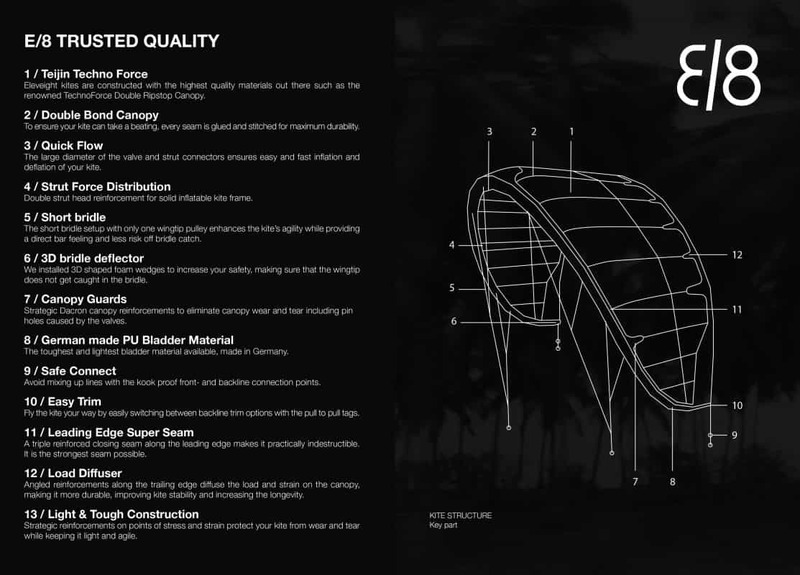 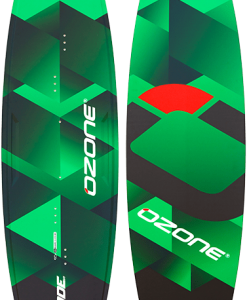 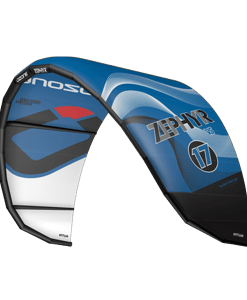 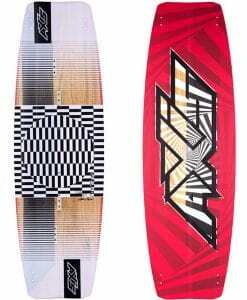 The medium aspect ratio, the med to low sweep and the pivot turning characteristics are the perfect DNA for a wave kite. 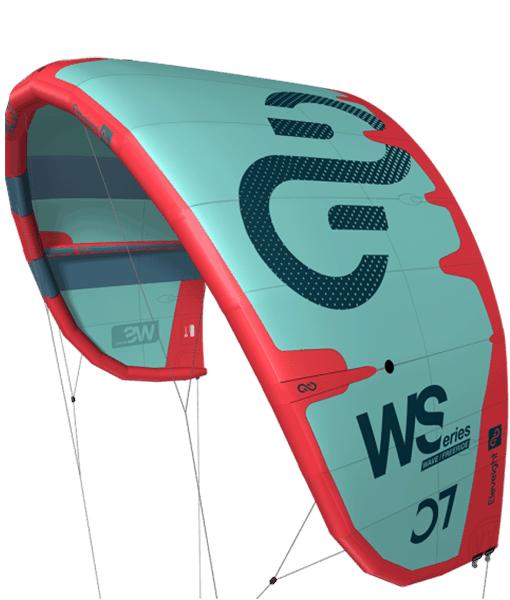 Everybody who touched the WS was impressed by it’s crossover capacity and what a fun kite this is to fly. 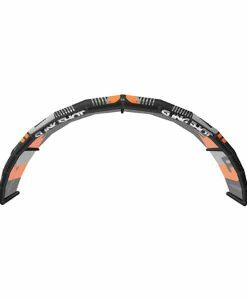 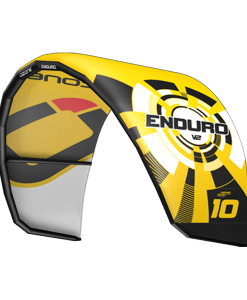 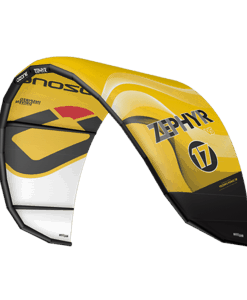 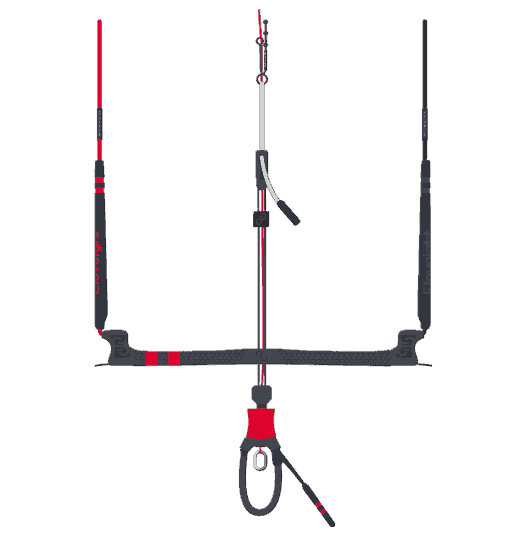 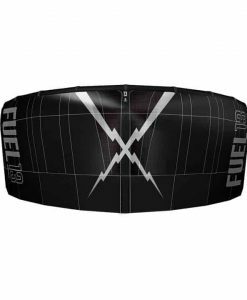 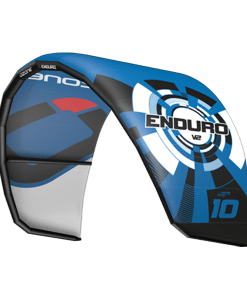 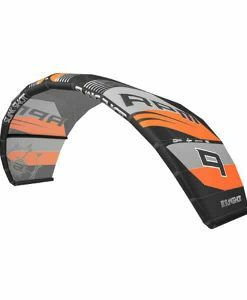 The shaped reinforcements found on the Leading Edge and Trailing of the kite not only help keep the kite strong but control the tension in the canopy greatly reducing the amount of trailing edge flutter you may get during tight turns. 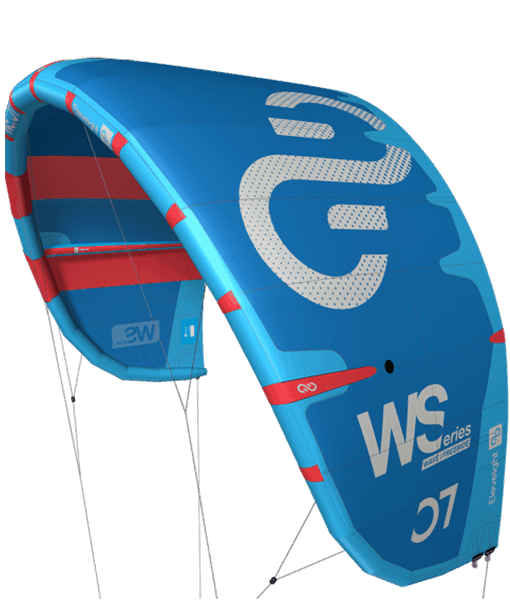 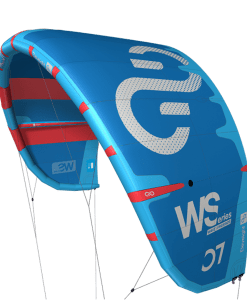 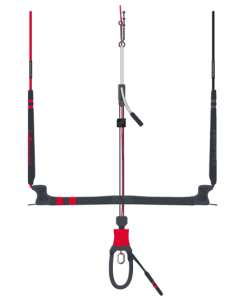 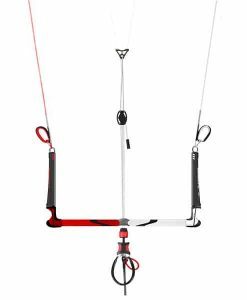 The WS series can be flown with most 4 line bars, however for the best experience we recommend using the CS control series bar.